The Principality over the years has been represented around the world in all sorts of sports and sporting events, some are the more "novel" events such as Wife Carrying and Bog Snorkelling, whilst others run to the more serious competition levels of Motor Sports and the ballgames such as Football, Rugby, Cricket etc etc. All sports however require the same levels of effort, endurance and dedication in order to compete and the Principality has always been proud of the many that seek to represent this small developing nation gain its feet on the world sporting scene. First updates on the 2014 season. with a "Ride across America. A distance of some 6,500Kms to pedal! in the: Gibb River Challenge 2013. 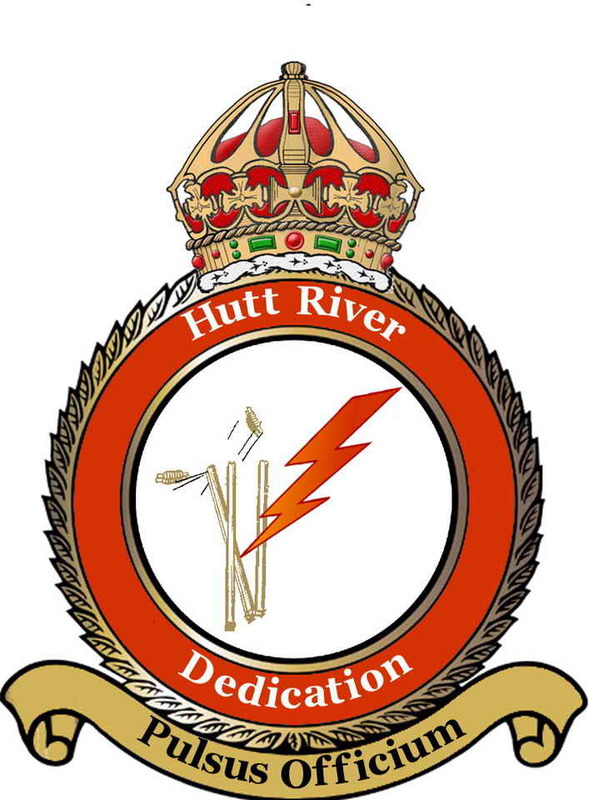 Hutt River Dedication is the national cricket team of the Principality of Hutt River. held in Mildura in December each year. Royal Hutt River Silvertails "Alpha Team" victorious at the Cyclo Sportif Waroona "B" Division on the weekend and a RHR Silvertails "Omega Team" took out 3rd in the "A" Division!. July 2nd - 3rd 2010 so we get this "PHR Sports Section" UNDERWAY! in their debut competition in PHR Colours! Cyclo-Sportif Byford Event Report Here! Royal Hutt River Golf Club Announced! Hutt River Dedication Cricket Club 2010 Squad!